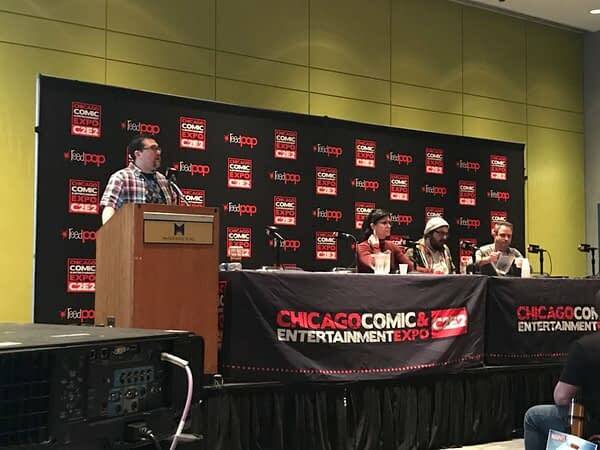 Brian Lake went to Marvel’s True Believers panel at C2E2. And passed along a few notes. We had Nick Spencer, Tini Howard and Matthew Rosenberg, moderated by Ryan Penagos. Matthew Rosenberg talked a lot about how Marvel doesn’t want to make people think the Punisher is a hero. 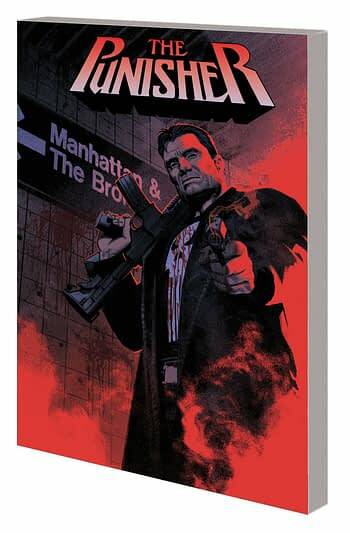 Tini Howard said she told Marvel the same when she wrote the Marvel Knights issue of Punisher – it sounds like they don’t want to make kids want to be the Punisher or have them think he is a good guy – specifically they said he is a bad guy who kills bad guys.